Most cats do not like travelling. They are territorial animals, which have difficulties in adapting to new environments. However, if you want to take your cat on holidays, the best thing would be to use a car. Cats, due to their sensitivity to changes in the environment, often prefer to remain and guard their territory rather than to travel. For that reason, if you are not going to be away for too long, it is perhaps preferable to leave it at home and have someone check that everything is in order every 2 or 3 days. If for some reason you must travel with your cat, it will always be advisable to travel in your own vehicle, where you have more control of the trip. Either way, if you want your cat to travel with you, you must get it used to travelling by car. If you have to use another means of transport such as an aeroplane, travel conditions change dramatically. 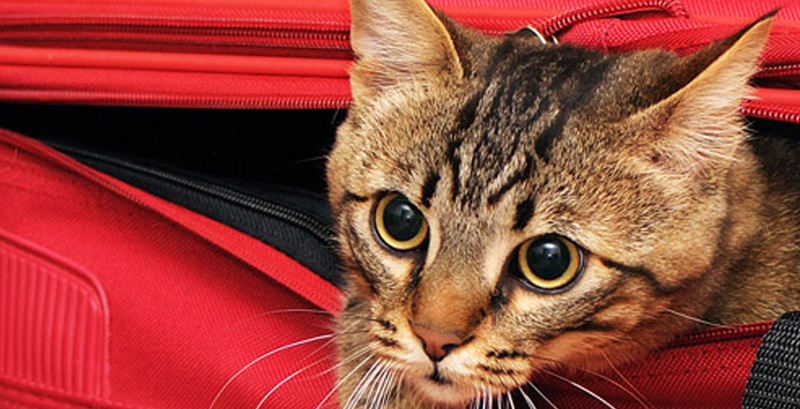 First, some airlines do not allow pets in the cabin and you will not be near your cat. In this case, and always in accordance with the vet, it may be desirable to administer some kind of sedative to make its journey easier. It is advisable to have a special cage or basket for cats to protect it against blows and in turn to have it controlled. It should be as large as possible so that it is comfortable and does not feel too caged. In any case, the animal should be familiar with its cage before the trip. This is achieved by placing it near the cage in advance or installing a blanket that it usually uses inside to make it feel at home. Regardless of the means of transport we use, there are a number of things we should keep in mind before leaving. First, we must take with us the relevant veterinary health and rabies certificates in order, especially for international travels. Likewise, the animal should be properly identified: besides carrying its corresponding identification chip, it might be useful to identify your carrier with a visible card with your contact details. On the other hand, you should not feed the cat during the three hours prior to departure and you must ensure that at the destination you will have access to their usual food. Finally, you must not forget to make sure beforehand that the place where you will stay allows pets. Once these precautions have been taken, you just need to enjoy the trip. ¡Happy travels to you and your cat! Do cats need to go for a walk? 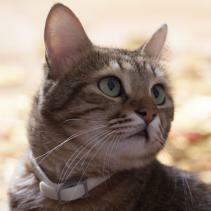 We often treat cats as if they were dogs, but a cat is not a dog and its needs do not coincide with those of a dog. Why do cats rub against the legs of their owners?